Combining Timeless Elegance with Modern Convenience. We specialize in creating custom cabinetry for Dream Kitchens as well as every room in your home. We are a locally owned and operated company servicing the Greater Boston area. With over 30 years of experience, we have a well-established reputation for creating superior quality cabinets. If you can imagine it – we can build it. Now in our third generation with son Al J Priore, Jr. and grandson Christian taking the lead. We work with a great group of vendors to complete your kitchen renovation from top to bottom. Looking to remodel your kitchen with custom kitchen cabinets in Boston, Massachusetts? The kitchen is the heart of your home. It should accommodate your lifestyle and reflect your taste in every way. Having a kitchen that fits your needs will enhance your cooking experiences and make family time more enjoyable. Having the perfect design is essential but just as important is having the best quality and workmanship to ensure your cabinets look great but also are functional and a reflection of your lifestyle.  At Dedham Cabinet Shop, your cabinets are made to suit your lifestyle, designed and built for you and your home. 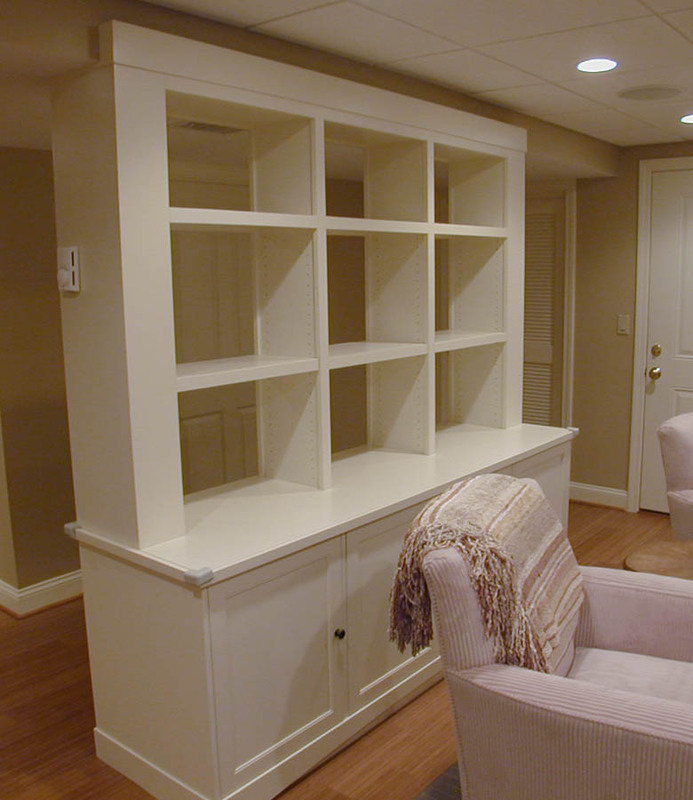 You can trust people who have been cabinets makers and craftsmen for over 65 years.